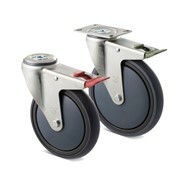 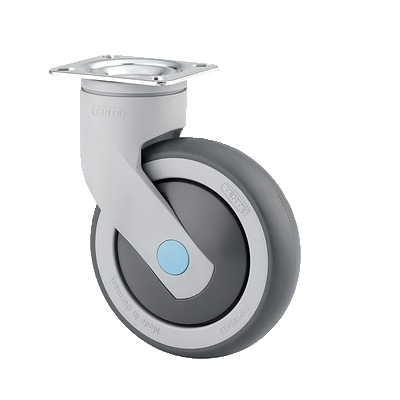 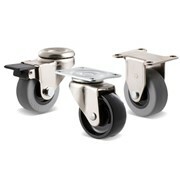 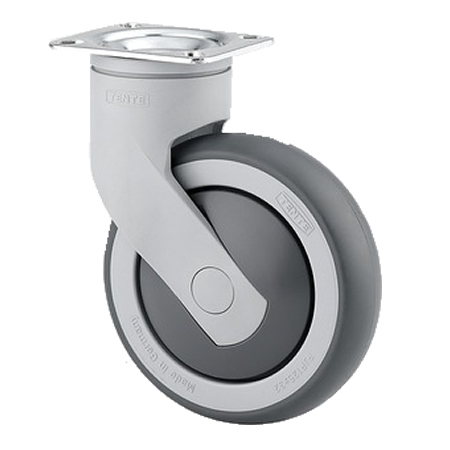 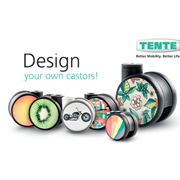 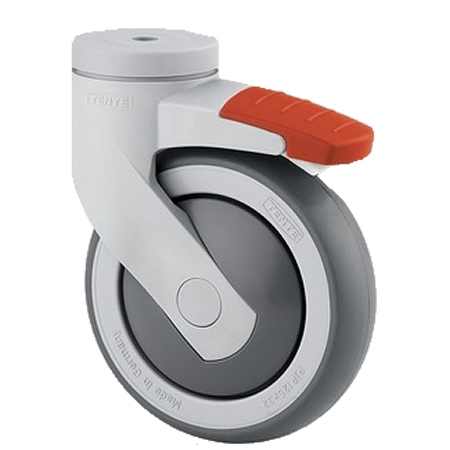 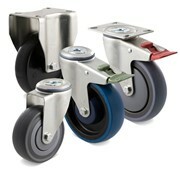 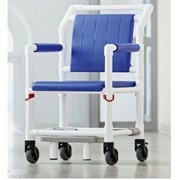 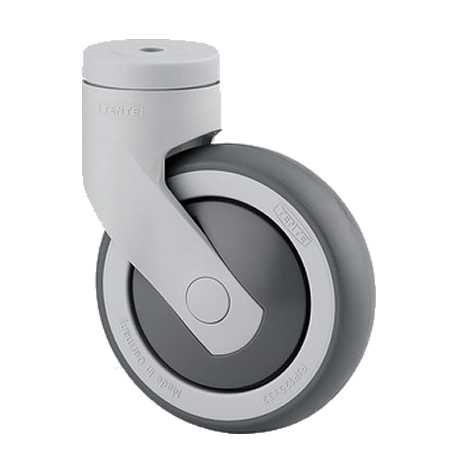 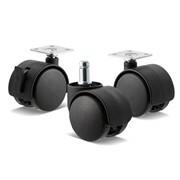 Tente LEVINA Series 5320, 5370 and 5380 Design Castors are made of high-grade synthetic material. 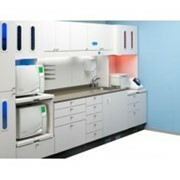 This castor is largely resistant to all currently known detergents and disinfectants. 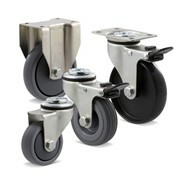 Compliance with NSF standards permits use in the food industry, particularly in countries such as France and the USA.